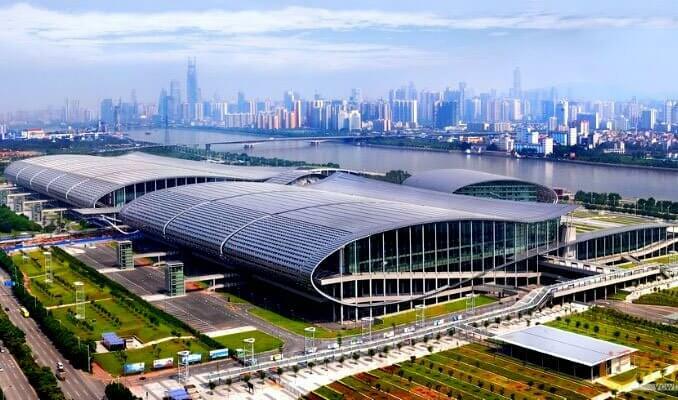 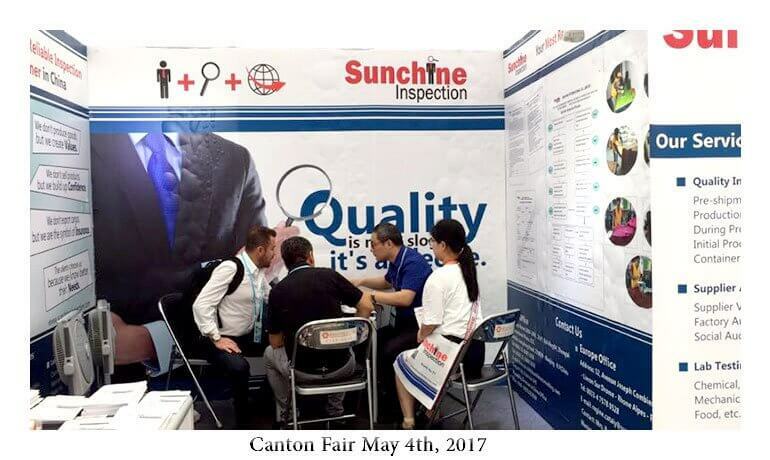 Canton Fair phase 3 begins tomorrow. 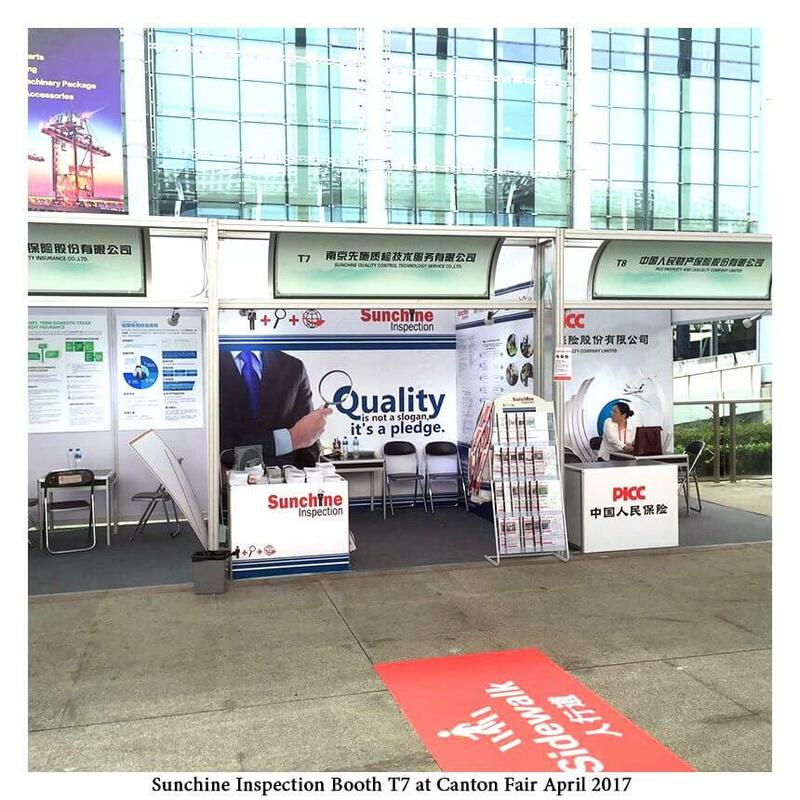 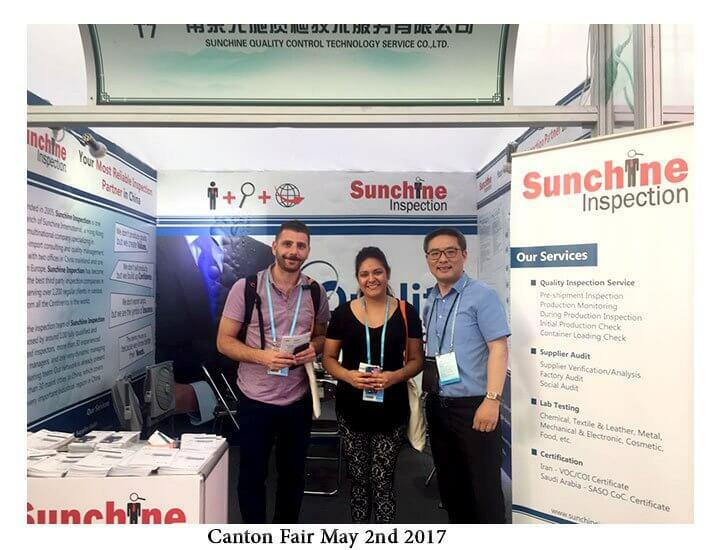 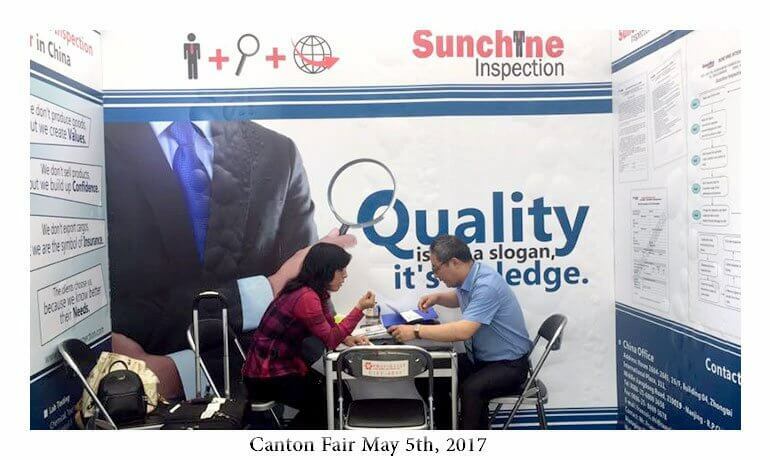 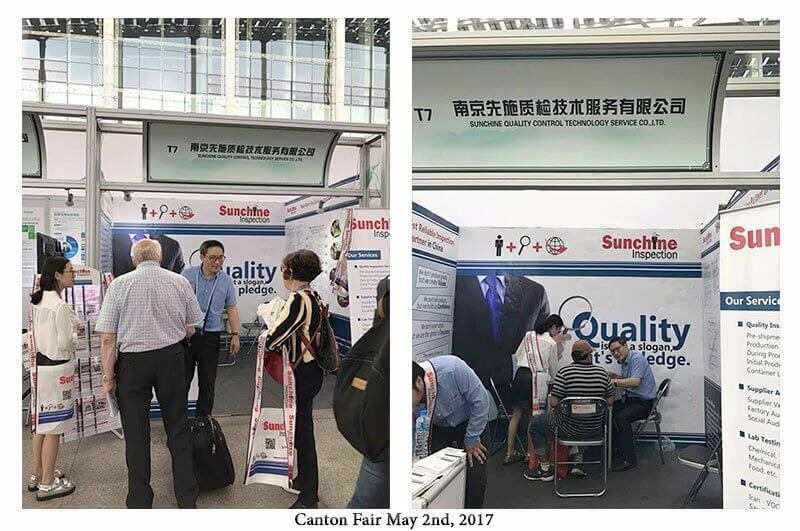 Sunchine team would be very pleased to welcome you on Sunchine Inspection Booth T7 at Canton Fair. 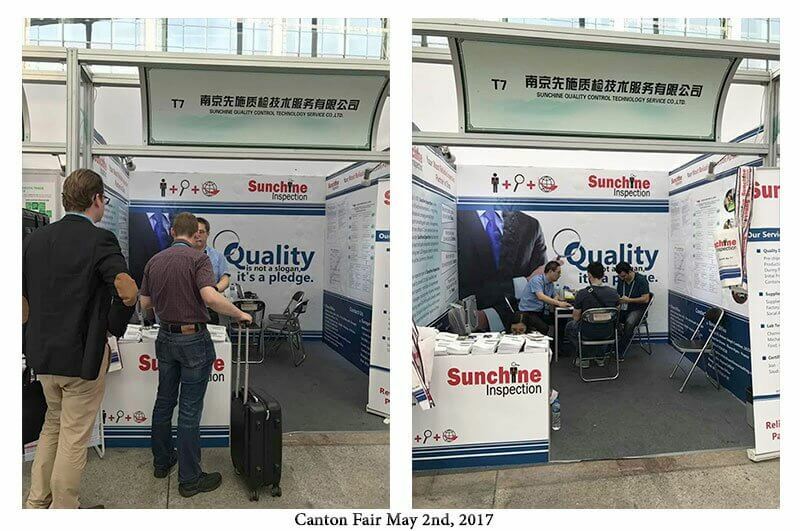 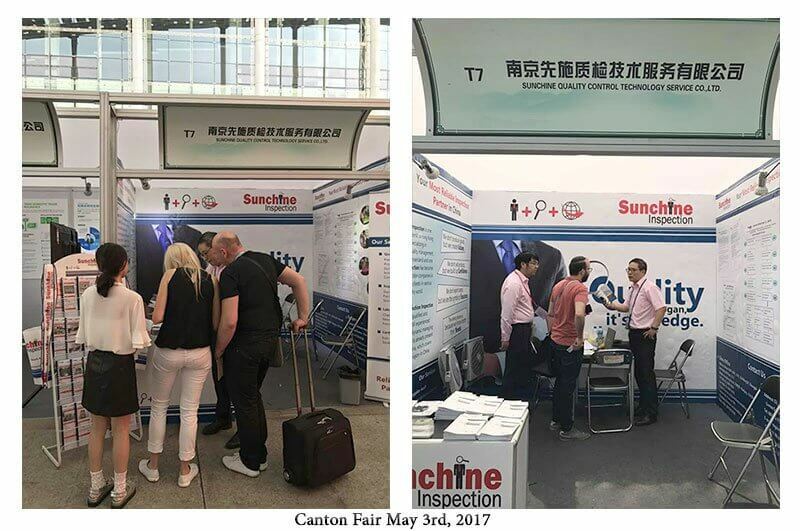 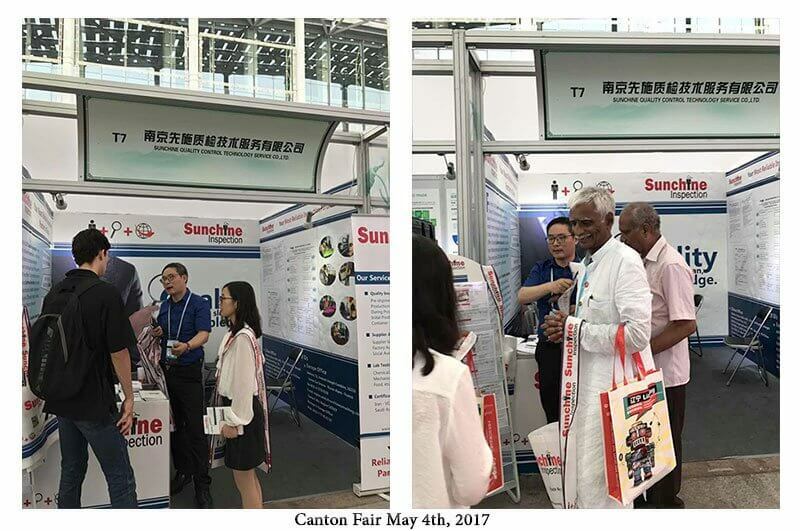 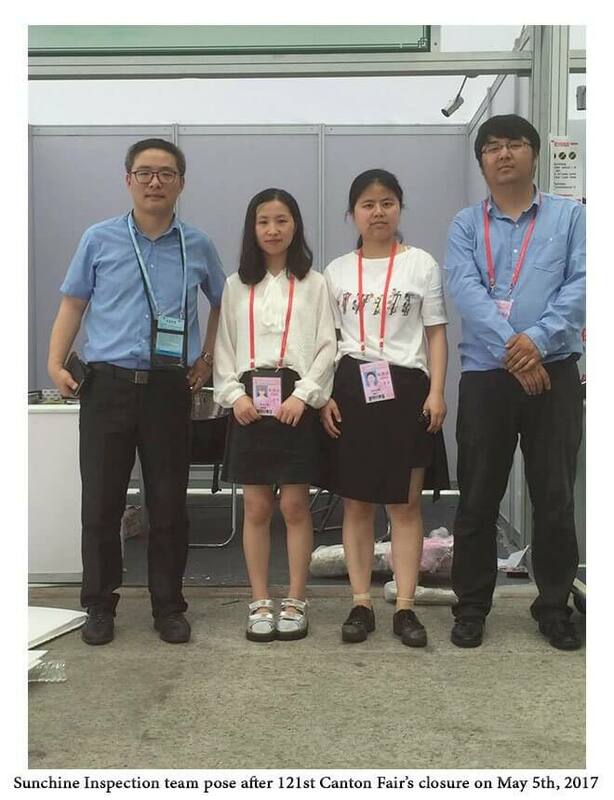 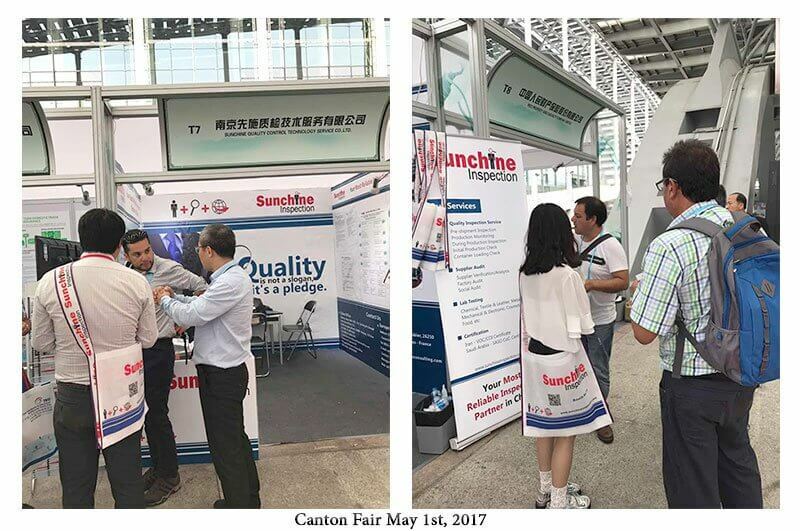 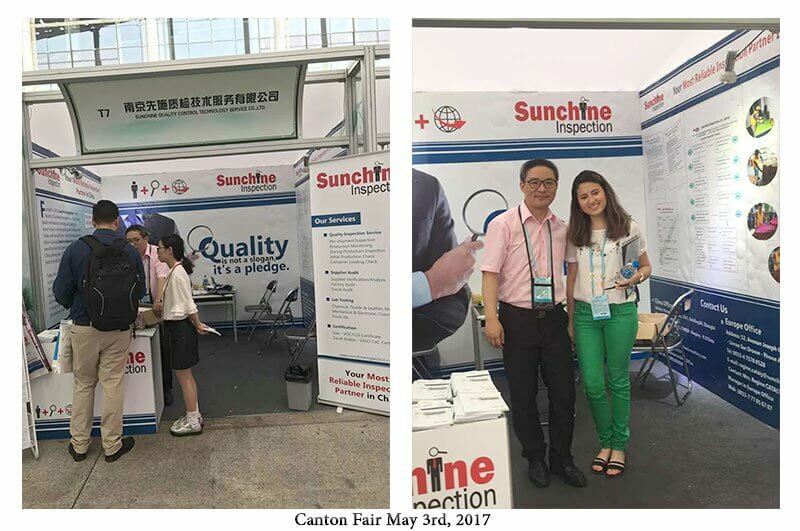 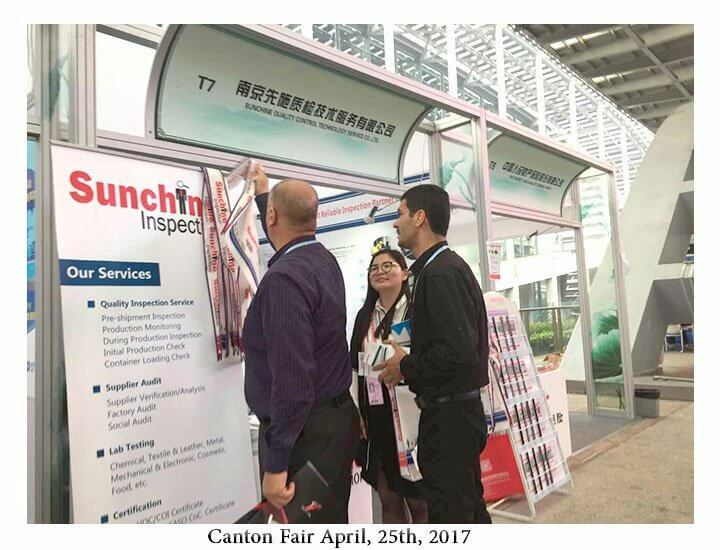 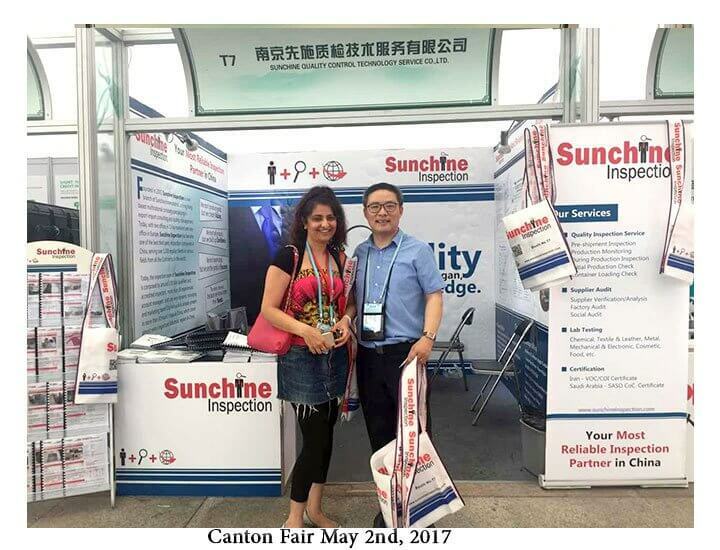 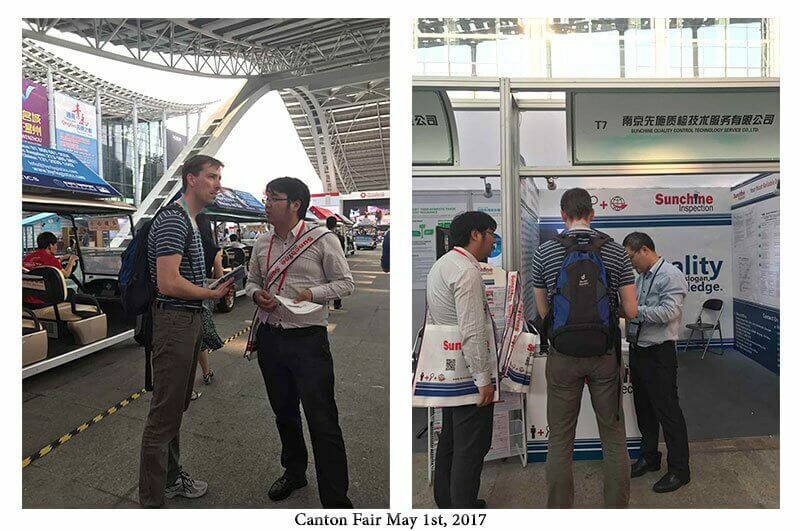 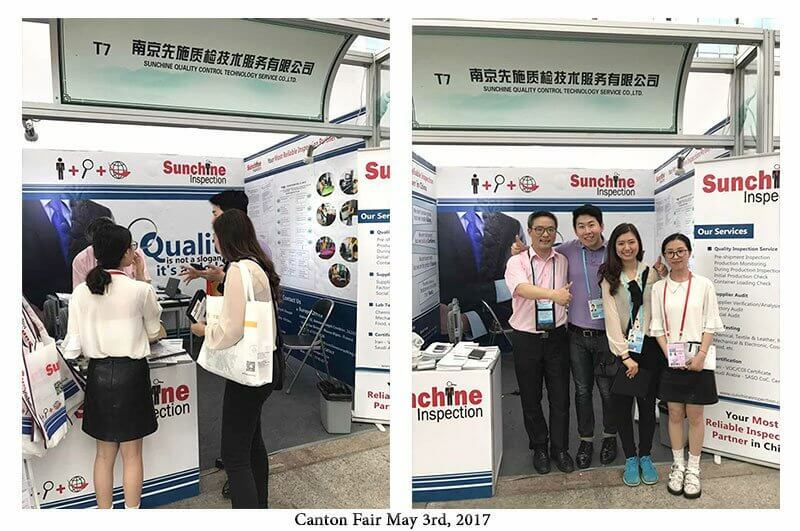 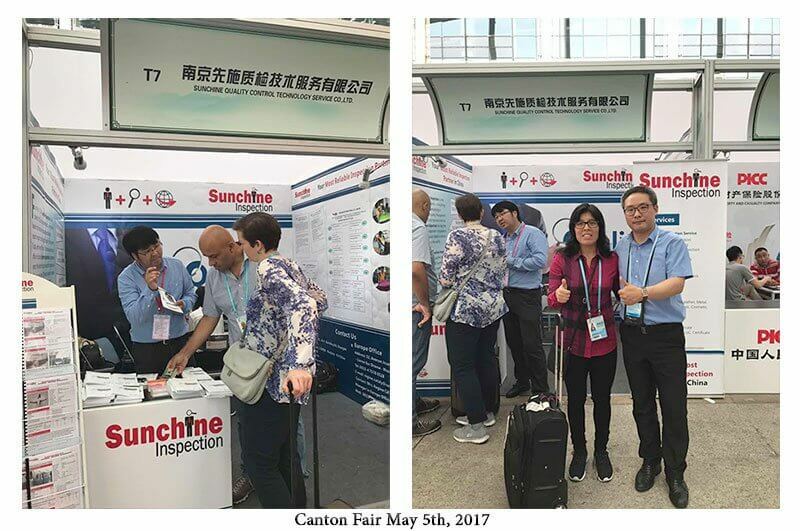 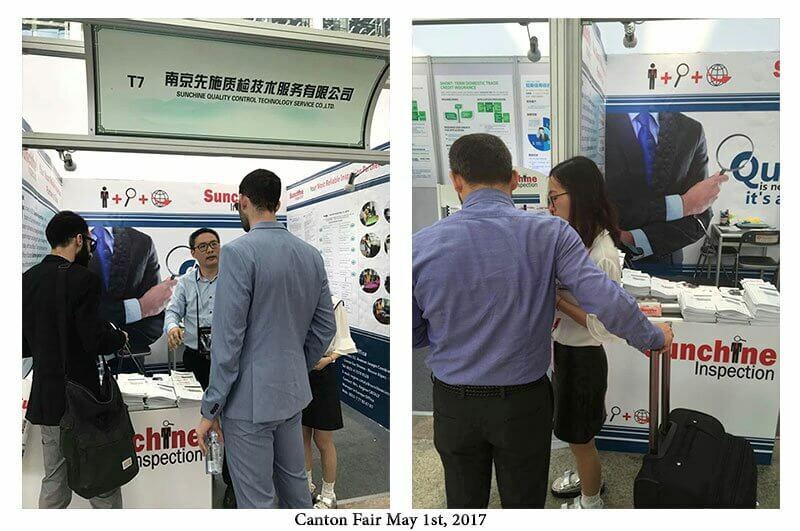 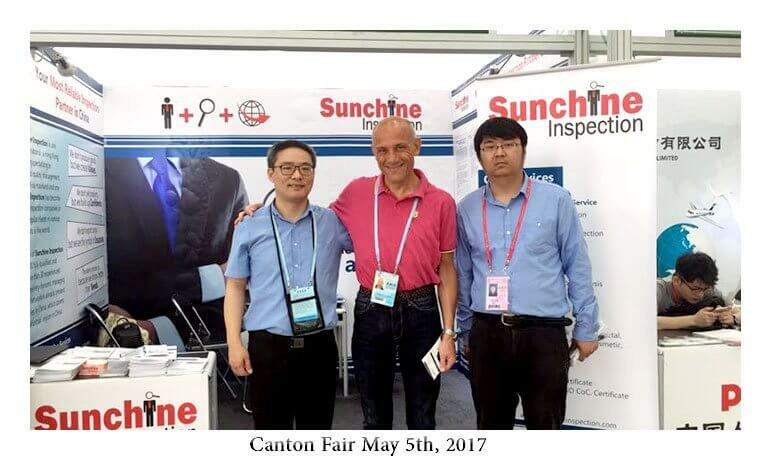 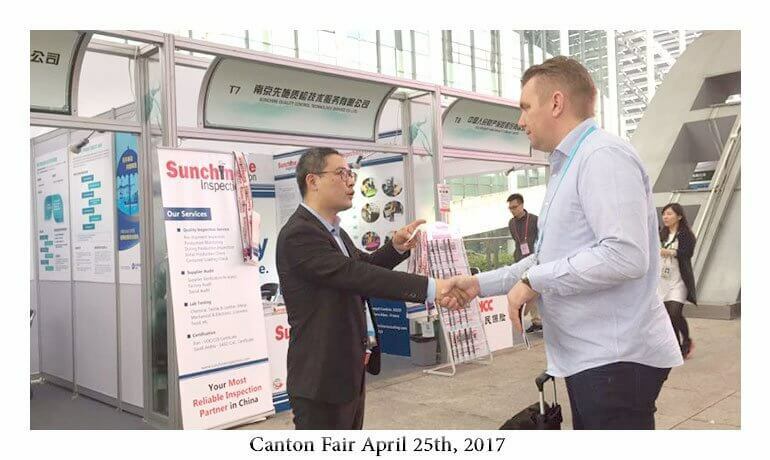 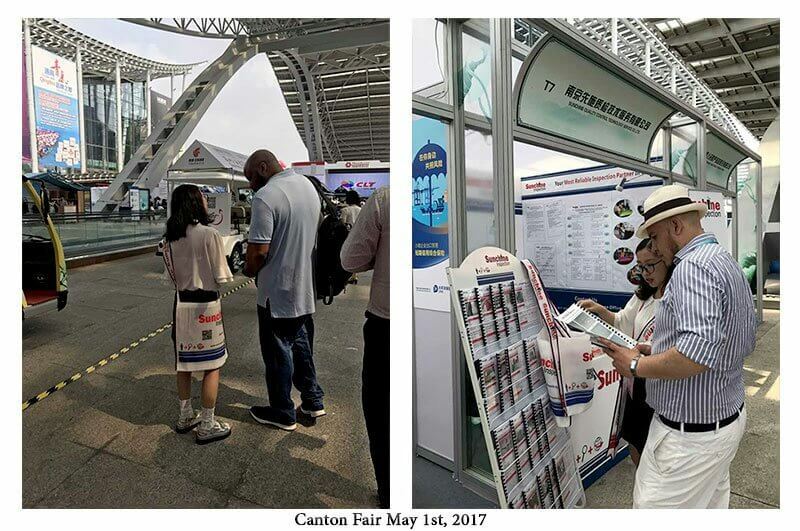 Some photos of the visitors at Sunchine Inspection booth T7. 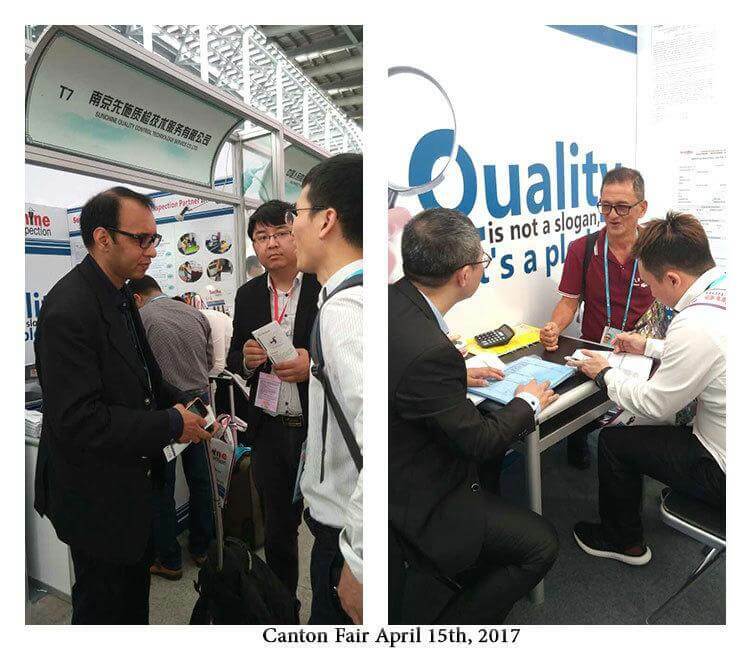 Few visitors today at the Canton fair that ends tomorrow. 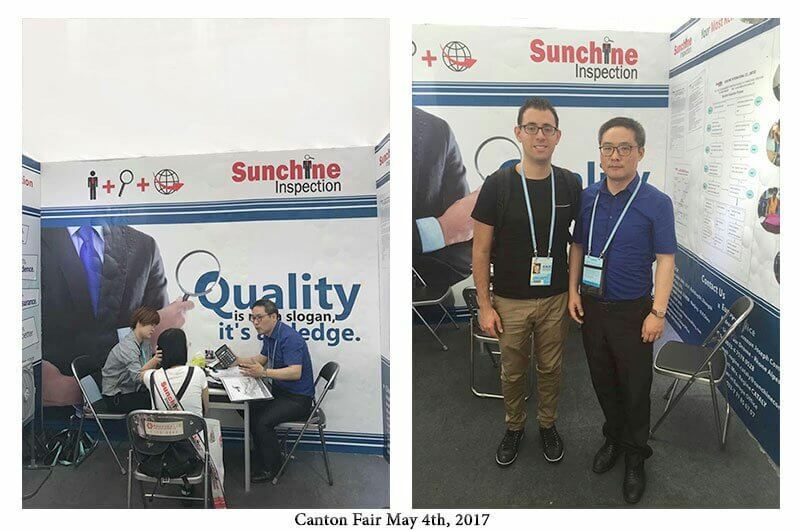 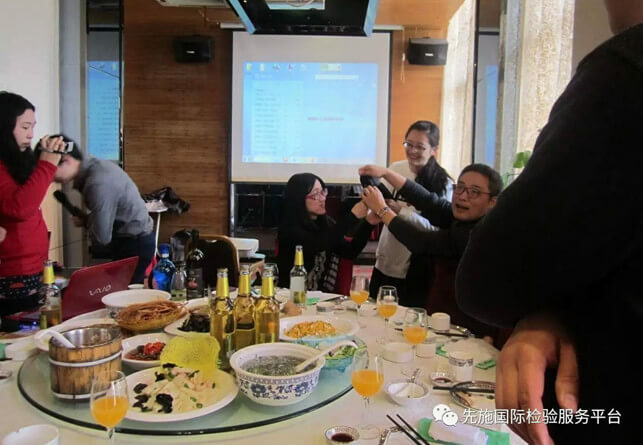 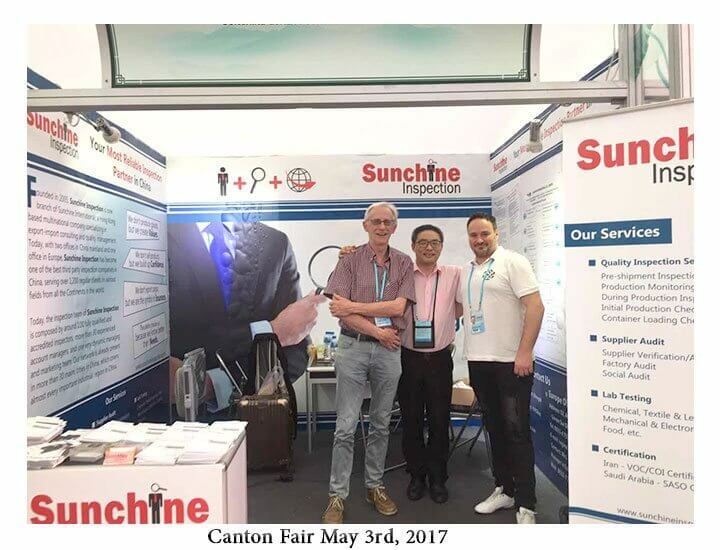 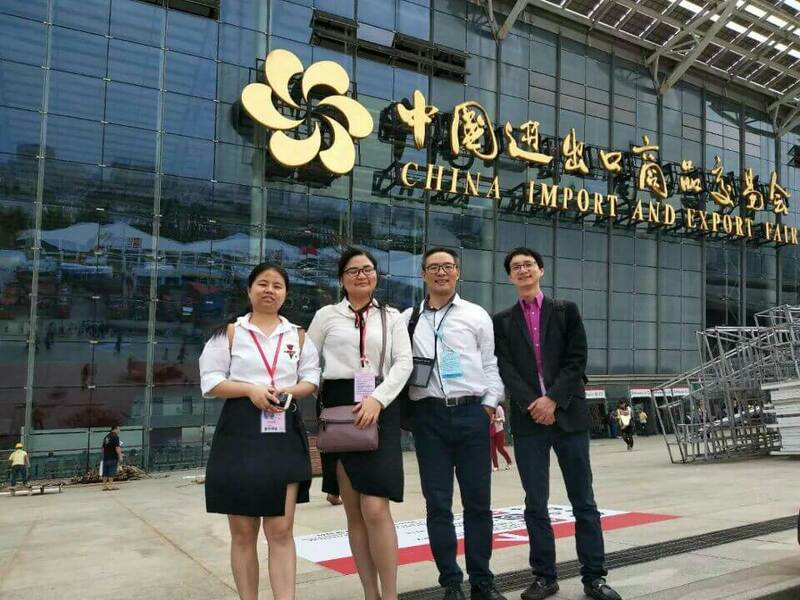 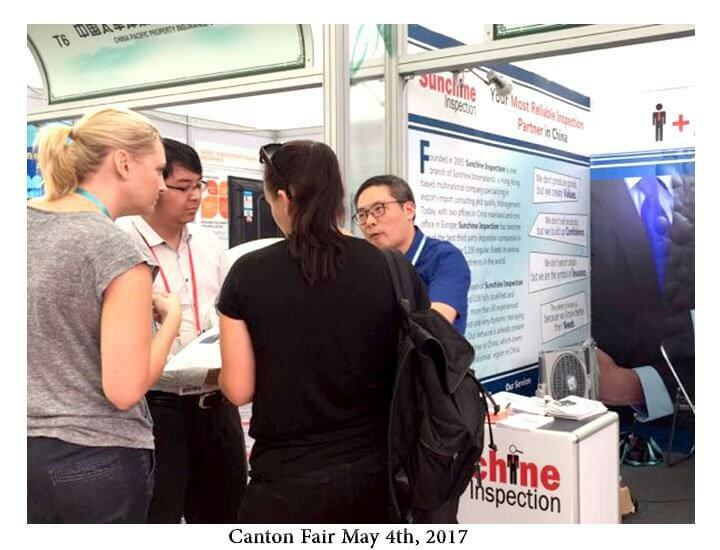 Some photos of visitors at Sunchine Inspection’s Booth T7 at the Canton Fair.